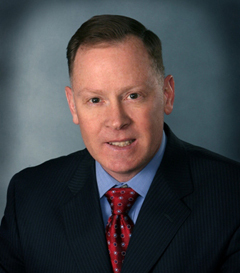 Aaron M. Broaddus is a graduate of DePaul University College of Law and licensed attorney with over 20 years’ experience in government contracting. Aaron has held various positions within the public and private sectors, as well as with not-for-profit organizations. He currently contributes to Government Contracts Reports, the FAR and DFARS Matrix Tools, and works extensively with leading industry experts and authors, including Ralph Nash, Vernon Edwards, Stanley Dees, Steven Schooner and Gregory Garrett. Aaron is a long-time member of the National Contract Management Association and currently serves on the Association’s Board of Advisors. He is a graduate of DePaul University College of Law and is licensed to practice in Illinois.